Thank you for your inquiry. We have passed your message on to Created Photography. You are not like any other person. Your dreams for your Engagement and Wedding are uniquely your own. Personal Service is an integral part of what makes Creative Photography so special. Each clients Hopes and Desires are heard and understood. Commercial Quality is what Creative Photography strives to deliver. Images that connect and define. Translating your Dreams and Desires into Photographs that can capture not just moments, but Feelings of Life! 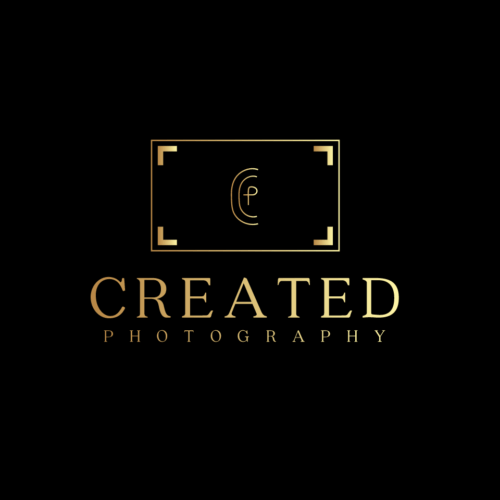 Creative Photography is the right choice for Professional Photography. Matthew photographed my wedding and he captured every moment! He brought additional photographers with him to make sure every photo a bride would want was taken. After the wedding, the photos were available for review in a timely manner. Ordering photos was an easy process using his website and Matthew made sure I was 100% happy with each photo when I picked them up. Matthew works hard to make his clients happy!